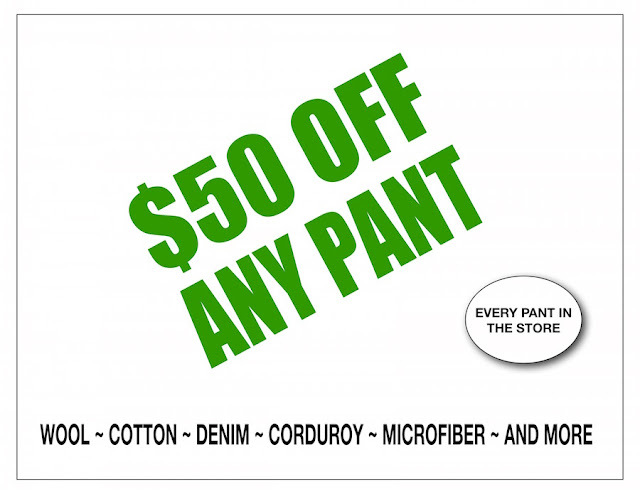 SAVE FIFTY DOLLARS ON ANY PANT PURCHASE. Did you know ... It takes up to 60 individual pieces and 300 steps in production to complete a single pair of MEYER trousers. 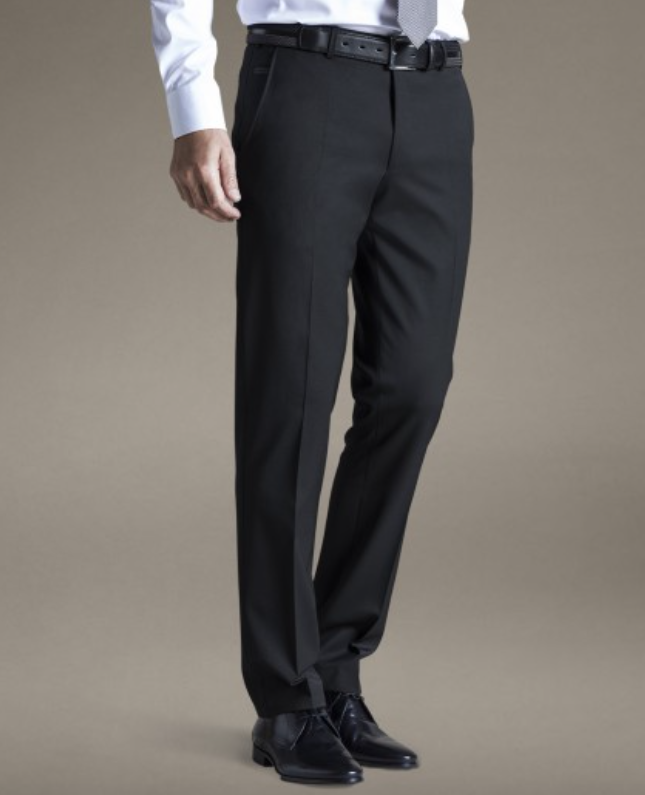 Just in ... Another shipment of our best selling MEYER trousers have arrived.